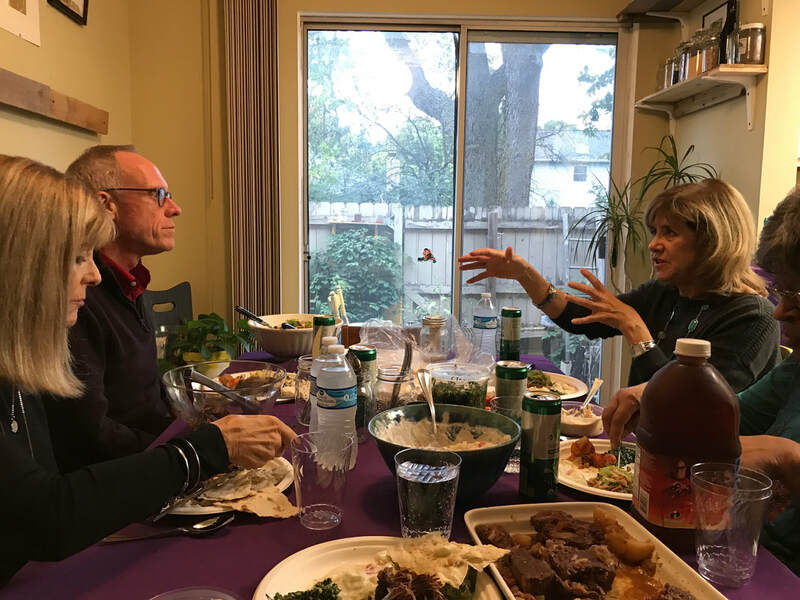 Eastside Partners of the Interfaith Community is an organization based in eastern Columbus, OH that seeks to foster a deeper, kinder, and ultimately more genuine understanding between different religions and creeds. This goal is pursued through multiple events, dialogues, and fellowship between faith leaders and their communities. EPIC believes in the creation of a diverse community of people who work together; learn from each other; counteract divisiveness and barriers; and serve our neighbors. EPIC seeks to bridge the divide between religions in our community. Attend an EPIC event and get to know your neighbor better.